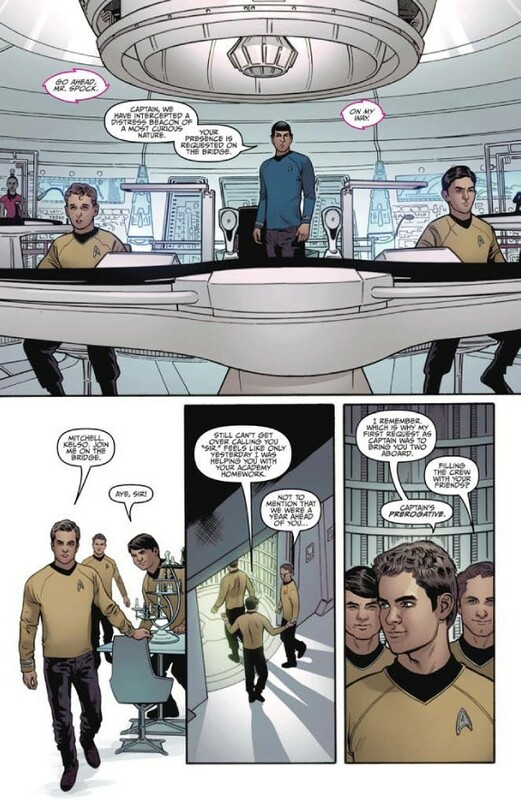 Star Trek Comic Book IDW ongoing issue 1 . These comics re-imagine the stories from the original series in the alternate timeline created by the film. HD Wallpaper and background images in the Star Trek (2009) club tagged: star trek 2009 st 2009 star trek xi comic comic book idw issue 1. This Star Trek (2009) photo might contain meteorological balloon, anime, comic book, manga, and cartoon.